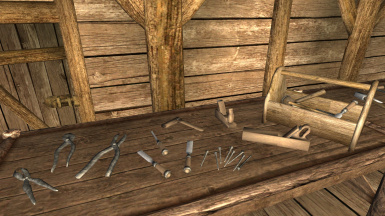 The objects in the folder Craftsman Tools Static have static collision and should be added as statics in the Creation Kit. 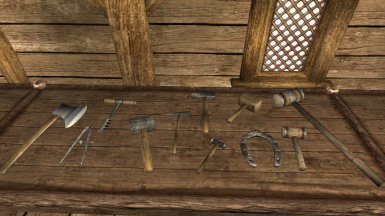 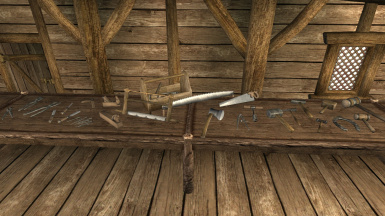 The objects in the folder Craftsman Tools Clutter have clutter (havoked) collision and should be added as misc items in the Creation Kit. 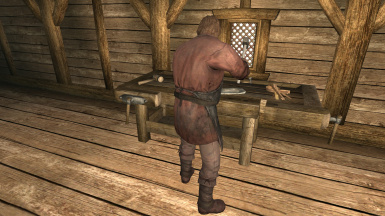 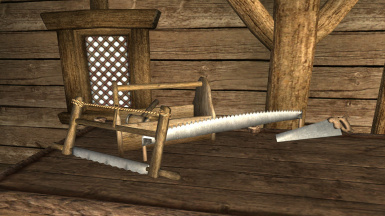 Strotis static meshes workbench http://oblivion.nexusmods.com/mods/37747//?